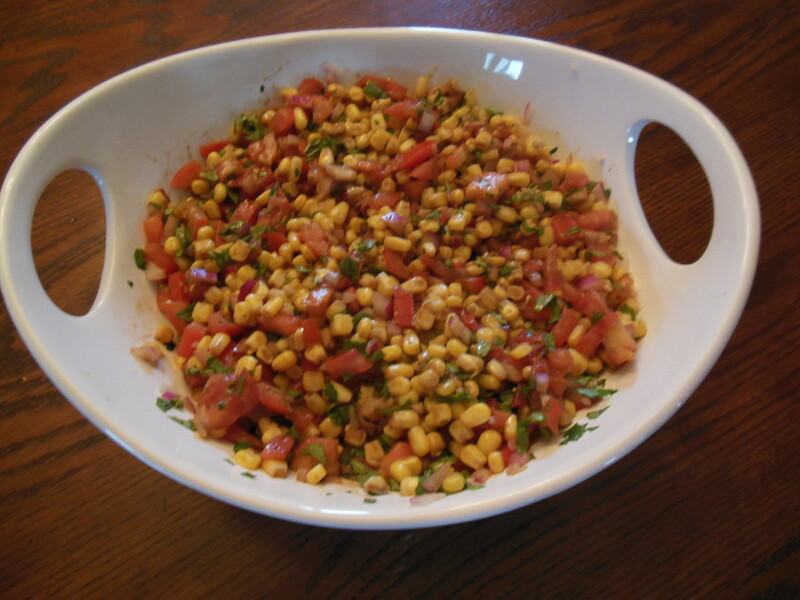 Last night we had steaks on the grill and I made this super easy corn salad to go along with it. It was delicious!!! 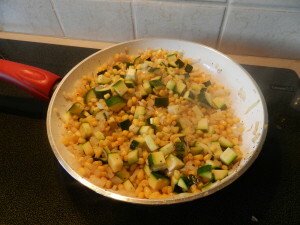 Saute the corn in the olive oil – just a couple of minutes. Mix all ingredients. Cover and refrigerate until ready to serve. See – quick and easy!!! This stuff is good (and a bit addictive!!). 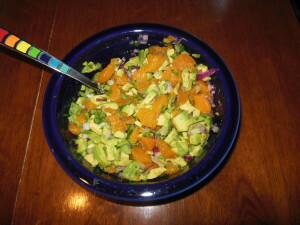 I’m trying to add more variety to our vegetable rotation and still keep them healthy yet tasty. 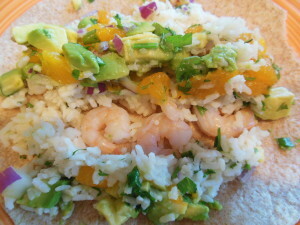 This recipe was definitely on the tasty side!!! In a large skillet, cook the bacon until crisp. Remove bacon from pan (onto paper-towel lined plate to absorb grease) and let cool. Heat the bacon drippings over medium heat. 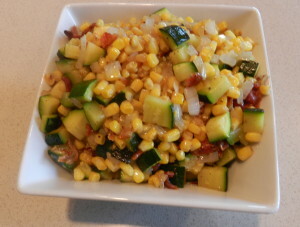 Saute the zucchini, corn and onion until tender – about 10 minutes. Season with pepper. 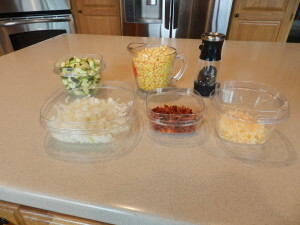 Break bacon into small pieces and sprinkle onto veggies. Stir in cheese and serve. I will make this one again for sure!!! Fan favorite!! 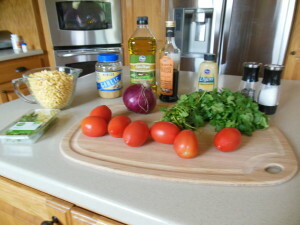 In a large skillet, cook onion in butter until tender. Stir in broth, rice, salt & pepper. Bring to a boil. Reduce heat; cover and simmer for 13 minutes. 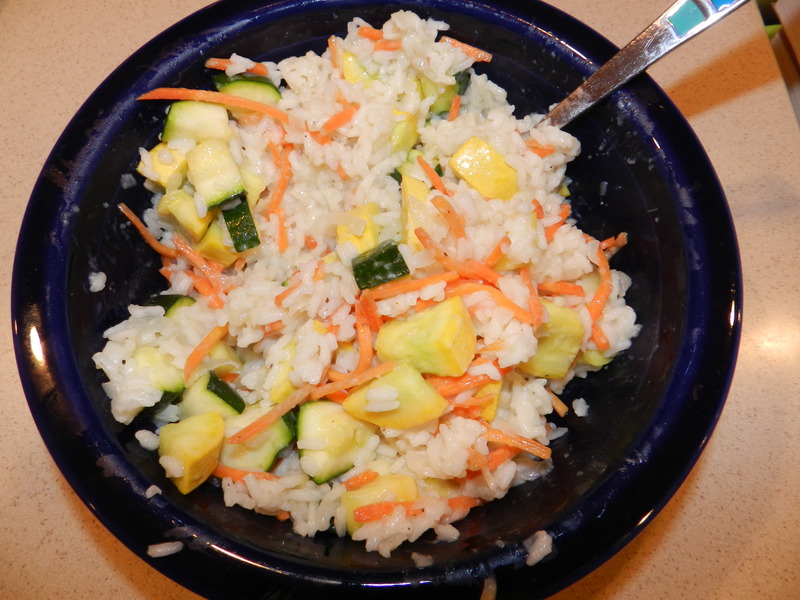 Stir in squash, zucchini and carrots. Cover and simmer 6-10 minutes longer or until the rice and vegetables are tender. 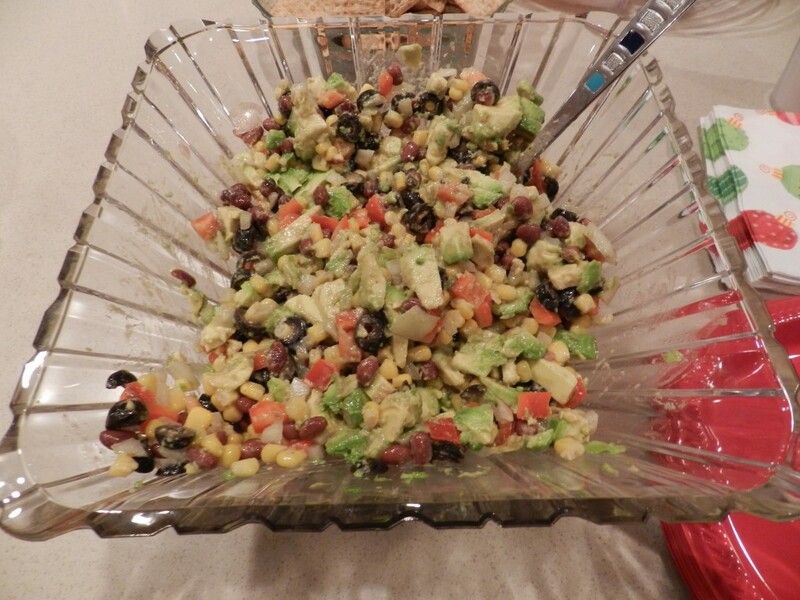 This was super easy and made a great side dish – veggies and carbs all cooked together!! !